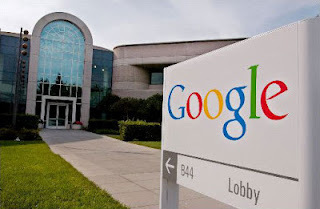 HIGHTECHHOLIC: Google - A true gentleman among employers..
Google - A true gentleman among employers.. Unexpected deaths are maybe the hardest things that we got to face someday. Some of us have already faced with such tragedies. Sometimes the emotional shock and sadness are not the only thing we are facing. Often is happening that the deceased was the only employed in the family and the only source of income. So the spouse and the children are basically left with nothing and are faced not only with emotional emptiness, but also with the financial worries and problems. The people from Google think it is fair that if some sort of accident with their workers happen - the spouses and children got to be financially secured. 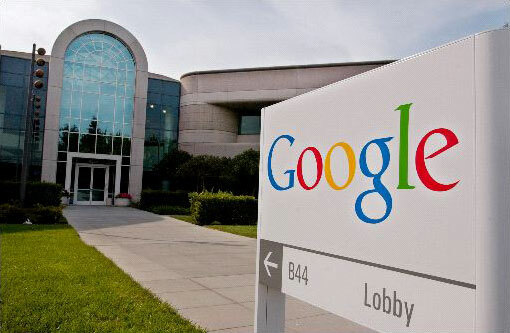 Google is known worldwide as one of the companies that watches out of their employees, accommodate them in the high-tech, modern and bright offices, giving them a free, quality meals and other benefits atypical nowadays. Earlier this year, without great buzz the company introduced another benefit for its employees, and these days these leaked through the media. If someone of the 34,000 employees at Google dies, the widow or widower will get the half of the salary of the deceased spouse in the next 10 years. Also, the children will get one thousand dollars per month to its 19 years, unless if they go to college - if that happen, they will be paid until they complete their education. People from Google are explaining that the reason for the implementation of insurance for the workers families is not due to attracting new staff, but that this can happen as a side effect. In that situation they think it's fair that if a accidents happens to their workers, the children and spouses to be financially secured. Apple still the king of tablets! Little heaven in Google offices in London..
Word Lens - The visual translator..
Nexus Q - The start of delivery is delayed!